“Disruption” is a word you hear thrown around a lot in the tech world. Everyone wants to disrupt, while at the same time they fear being on the receiving end of it. 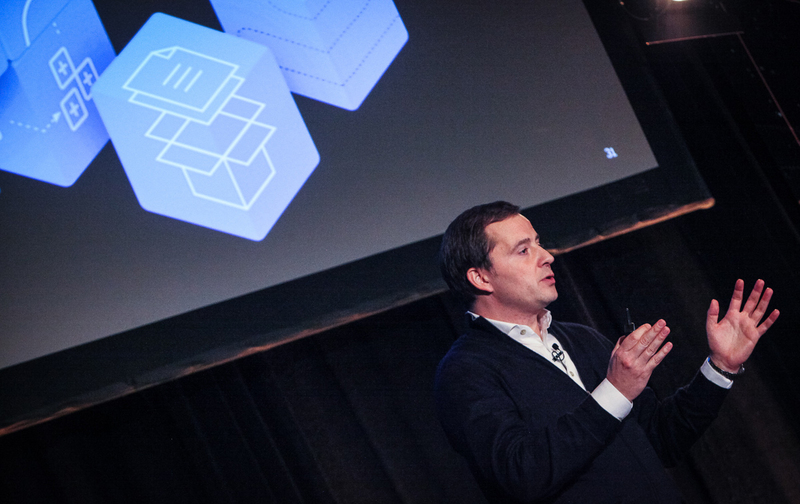 At the recent SAP Hybris LIVE: Digital Summit 2017, Carsten Thoma, president and co-founder of SAP Hybris, encouraged businesses to capitalize on disruption and talked about how to change from simply making products or services available via multiple channels (“omnichannel”) to creating a full digital experience for customers, with microservices as the foundation. Future-proofing is where “microservices” come into play. Microservices are business processes de-constructed to their most basic level by creating small, separate processes that take the place of large, single applications. Both a systems architecture and delivery principle, these highly adaptable building blocks can be reconfigured in short order, allowing you to quickly adapt to ever-changing business environments and profit from disruption rather than succumb to it. A business strategy and underlying technology based on microservices, coupled with the scalable nature of running in the cloud, gives businesses the ability to quickly change, test and refine offerings based on real-time insights gained from integrated customer information systems. Solutions like SAP Hybris Revenue Cloud, announced last week at SAP Hybris LIVE, will allow businesses to embrace the shift to the customer experience and consumption-based model. This new breed of software provides a simplified, automated approach to managing order and billing processes, collecting valuable product and customer data, testing new offers, and keeping track of usage information. Add in Internet of Things (IoT) integration, and the possibilities are nearly endless. This ability to see (and, more importantly, understand) the entire view of a customer, beyond just billing data, is foundational to creating a true customer engagement experience. It’s clear that digital engagement has taken a giant leap forward in the past few years, moving far beyond the realm of simply providing customers with an omnichannel experience. Organizations that want to remain competitive must do more than make their products and services available on the channels customers prefer. They must build out their infrastructure to truly understand how, where, and why customers use their products, and remain one step ahead of giving customers the experience that they may not even know they want (yet). Watch a replay of Carsten Thoma’s “Capitalizing on Disruption” keynote on the SAP Hybris Live: Digital Summit event channel (register for free to access the replays and presentations).